Sleep apnea jaw surgery may improve the lives of those who suffer from sleep apnea, because a good night’s sleep affects both the brain and body. When oxygen is limited during the sleep cycle, quality of life suffers. Sleep apnea can steal a person’s health, and the proper treatment can make all the difference. Sleep apnea is a serious disorder that occurs during sleep. The most common type of sleep apnea is airway obstruction (OSA). Sleep apnea can also affect interpersonal relationships because sleep and oxygen deprivation may make you feel irritable and depressed. 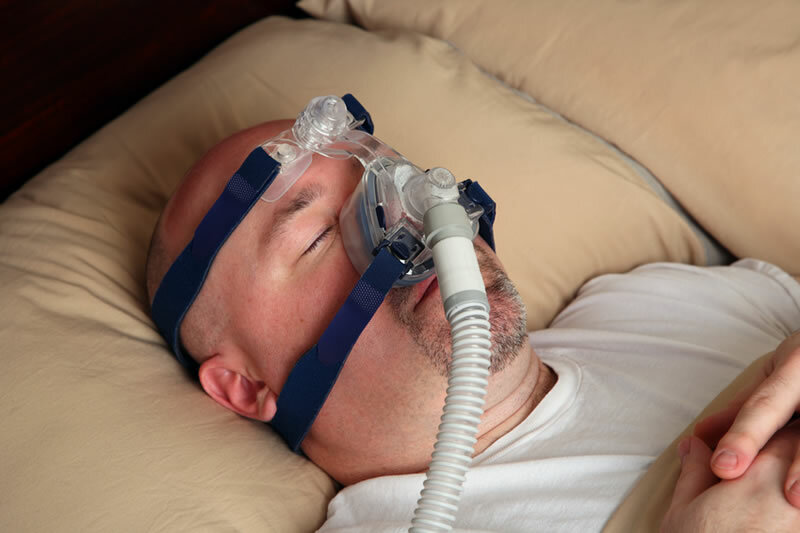 If your medical provider suspects you suffer from sleep apnea, they will order a sleep study. This test is conducted in a lab by a specialist who uses equipment to monitor many aspects of sleep behavior including breathing patterns, heart rate, and oxygen levels. 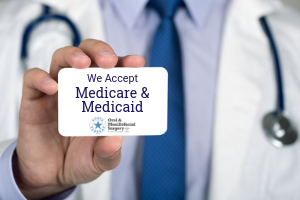 Corrective surgery may be a better option for those who cannot adjust to CPAP therapy. Jaw surgery appeals to many people because it eliminates the need for the CPAP and is a permanent solution. With proper alignment of teeth, tongue, and jaw, oxygen flow returns to normal. Sometimes bone grafting is necessary and the full procedure can be lengthy, but the benefits are amazing because people look and feel better. When considering jaw surgery to treat sleep apnea, people should trust an oral and maxillofacial surgeon to do the procedure. If you want to find a permanent solution for your sleep apnea, call (817) 237-7557 for a consultation and review of your medical history. A better life begins with good sleep! 1. Pieters TH, Collard PH, Aubert M, et al. 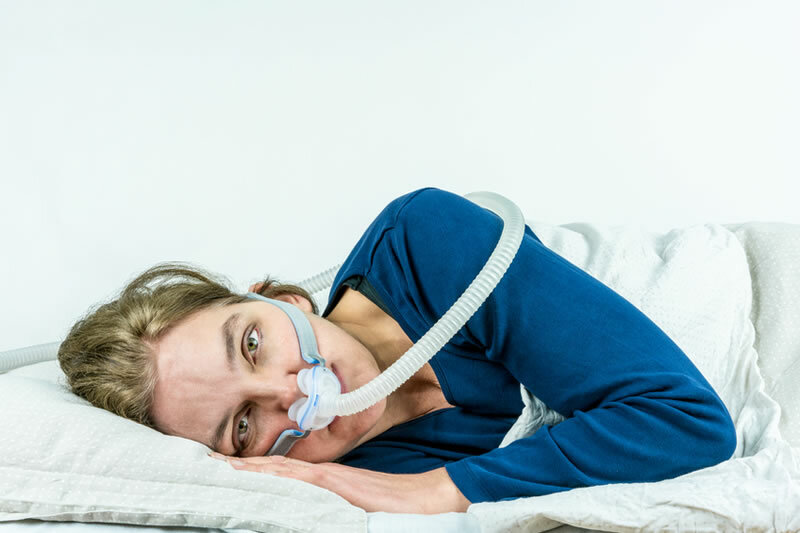 Acceptance and long-term compliance with nCPAP in patients with obstructive sleep apnoea syndrome. Eur Respir J. 1996;9:939-944. https://www.ncbi.nlm.nih.gov/pubmed/17443336. Accessed November 1, 2017. « Welcome from Dr. Green and the Green Team!